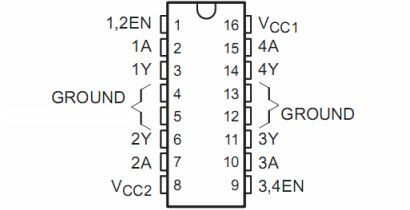 The L293D is a 16-pin Motor Driver IC which can control a set of two DC motors simultaneously in any direction. The L293D is designed to provide bidirectional drive currents of up to 600 mA (per channel) at voltages from 4.5 V to 36 V (at pin 8!). 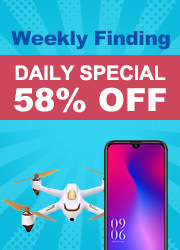 You can use it to control small dc motors - toy motors. Sometimes it can be extremely hot. 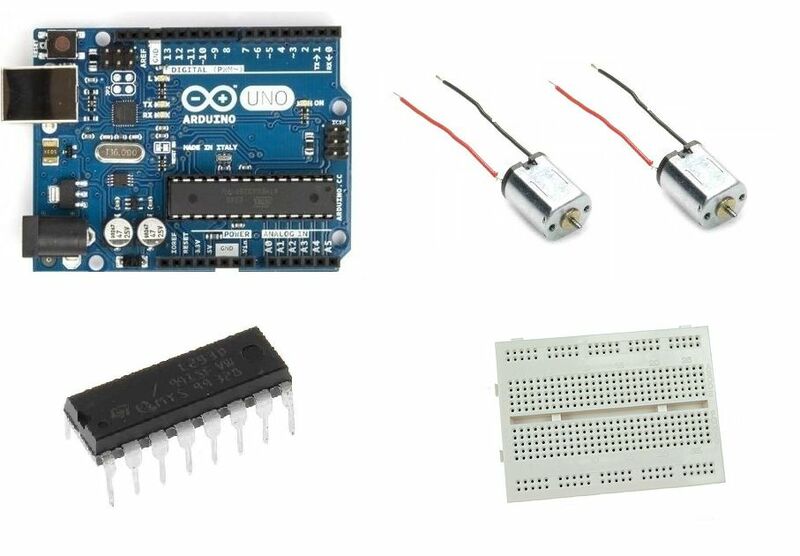 ​In this tutorial you will learn how to use it with Arduino uno to control two dc motors. You can keep playing with that, for example try to combine parts of code to move both motors simultaneously. 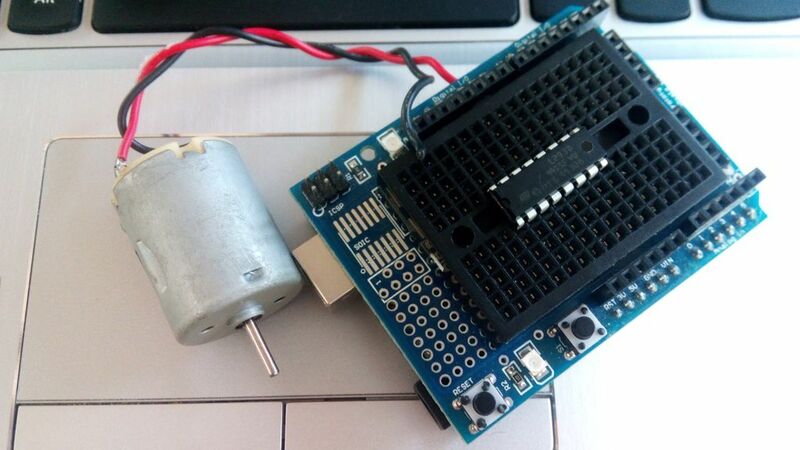 Try to use analogWrite(pin, PWM value) instead digitalWrite(pin, HIGH/LOW) to control the speed of motors! 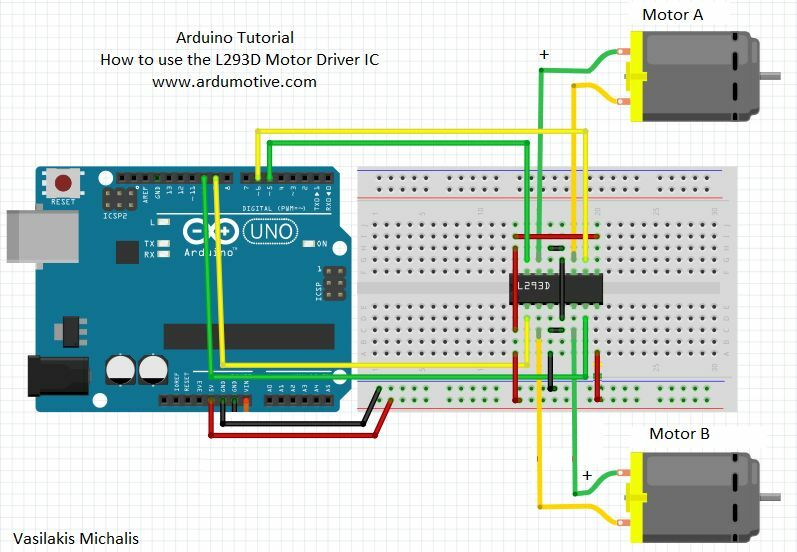 You have successfully completed one more Arduino "How to" tutorial and you learned how to use the L293D motor driver IC to control two dc motors with the Arduino uno board.